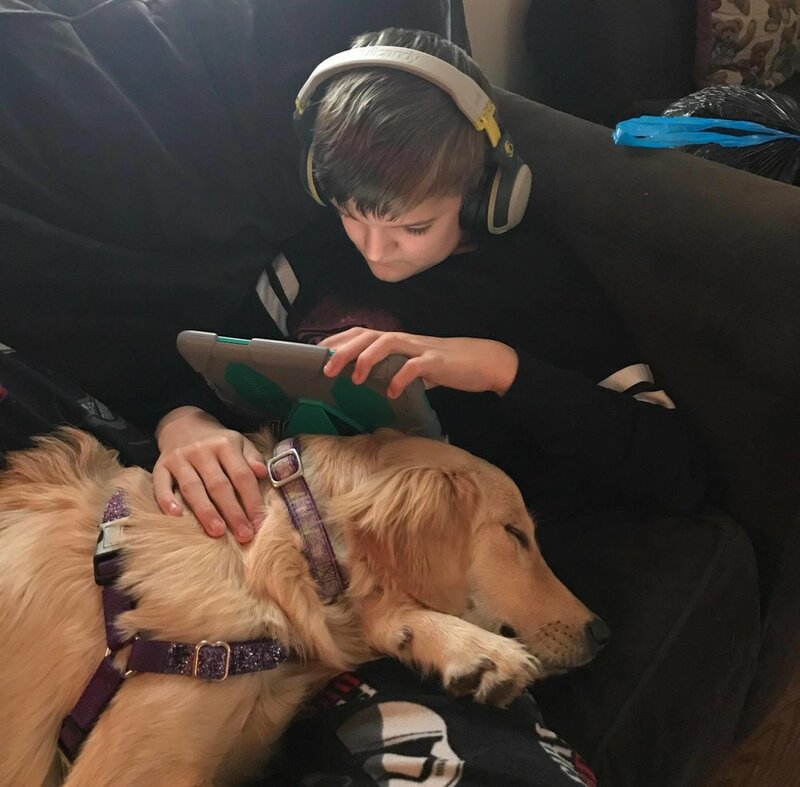 And here are some other video links to take you back through our sixteen year history of breeding, socializing and partnering North Star dogs carefully with children who face social, emotional or eductional challenges. We fully intend to go at least another sixteen years serving children with special needs, so any support you can lend us by way of volunteering your time or donating to help cover costs of our work would not just be greatly appreciated, but also considered tax deductible, as we are a 501 (c) nonprofit organization (EIN # O6-1589586). You can learn more about our work on our website at www.northstardogs.com and once there can choose to donate to support us (or send a check made out to North Star Foundation to my attention at 20 Deerfield Lane, Storrs, CT 06268); either way your efforts will allow us to continue our work helping children who face challenges through the use of animal assisted therapy and assistance/therapy dog placements with well bred, well socialized, and trained North Star dogs in a nonprofit way. I thank you in advance for your kind and necessary support!